Market Square this morning. The DPW barrel is half full of trash. It stinks. I heard her say that word. “You’d call this a slum? I asked. She’s lived on Howard St. for 10 years. We were talking about–you guessed it–the rats. I’ve been thinking a lot about this lately. A slum is a depressed, run down area. Certainly many pockets of Lynn fit that description. So how do you know you’re living in a slum? You might be living in a slum if you see graffiti on closed-up metal-shuttered businesses. You might be living in a slum if people throw garbage out their window into the adjacent lot. You might be living in a slum if you find a TV or sofa on the curb outside your house, and it isn’t yours. You might be living in a slum if a gang shooting took place around the corner recently. You might be living in a slum if you can sit on your front porch and observe the nightly migration of rats darting back and forth across the street. 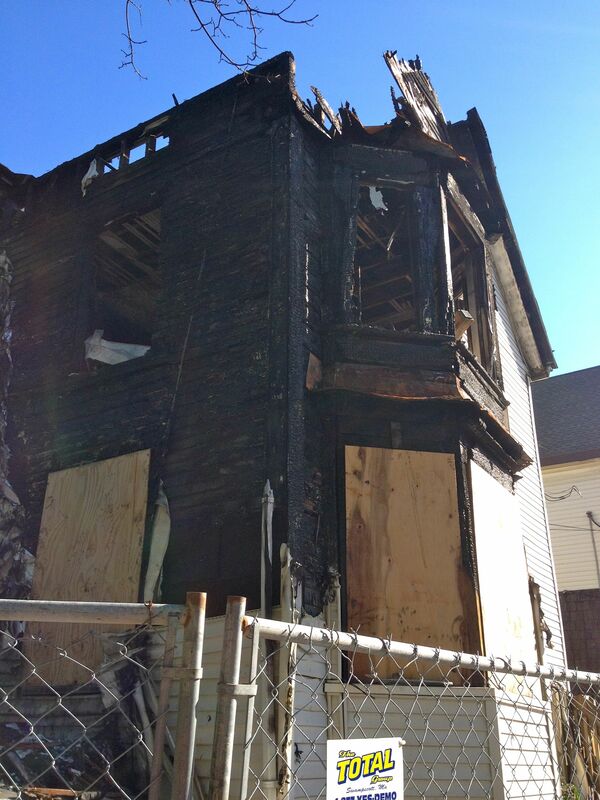 You might be living in a slum if the house that caught fire 6 months ago is still standing. 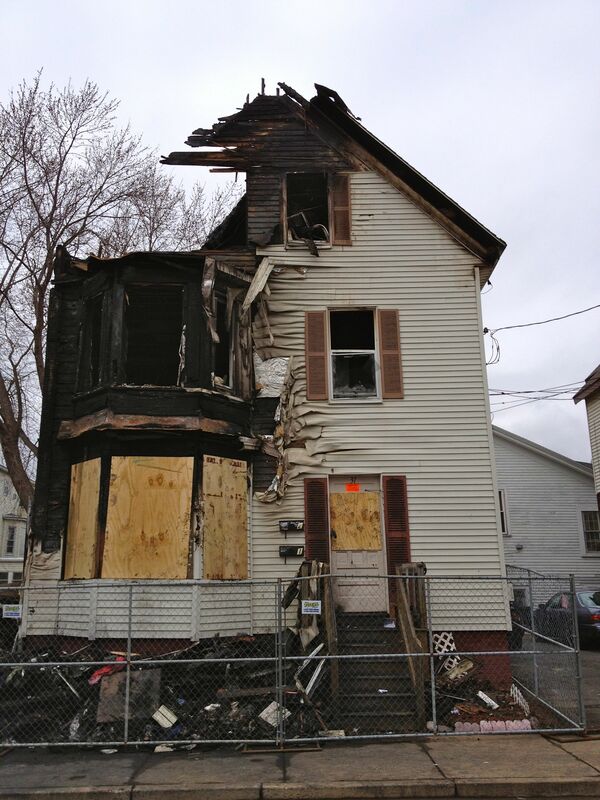 A house on Williams Ave., shortly after a fire in March. The same house, this morning. You might be living in a slum if the car next door has been up on cinderblocks for over 3 years. These are all red flags that you might be living in a slum, which is to say that if you are familiar with only one or two of these signs, you might not live in a slum. But if you are familiar with most of them, you might as well face reality and call it what it is. In fact, to hear this woman say, “Yes, I’d call this a slum,” was somehow empowering because it wasn’t denial. Perhaps the slums of Mumbai are a good deal worse than our slums in America, so I shouldn’t complain. 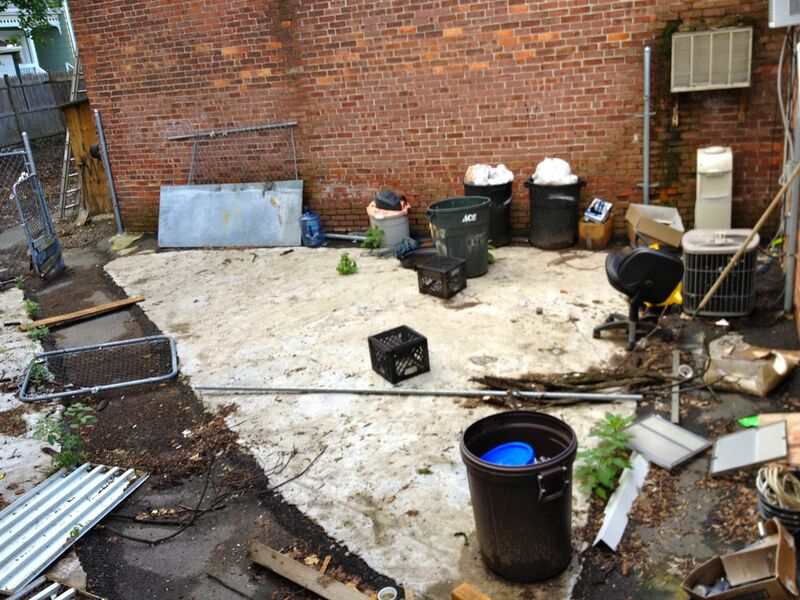 Does the lot next door look like this? You might be living in a slum. Why??? Why ??? does our mayor,elected city officials, and department heads let this continue??? Why??? do the hard working residents of Lynn allow this to continue??? What will it take, and when will things change??? Time for some real leaders to really change things. Enough talking , arguing, pointing fingers, promising, and maintaining the status quo!!!! Time for a mayor to get elected, be a leader, demand accountability, and get things done!! Shame on us all, for allowing our city to sink so low!! Shame on us, indeed. You’re right: WE let this happen. WE can change it. 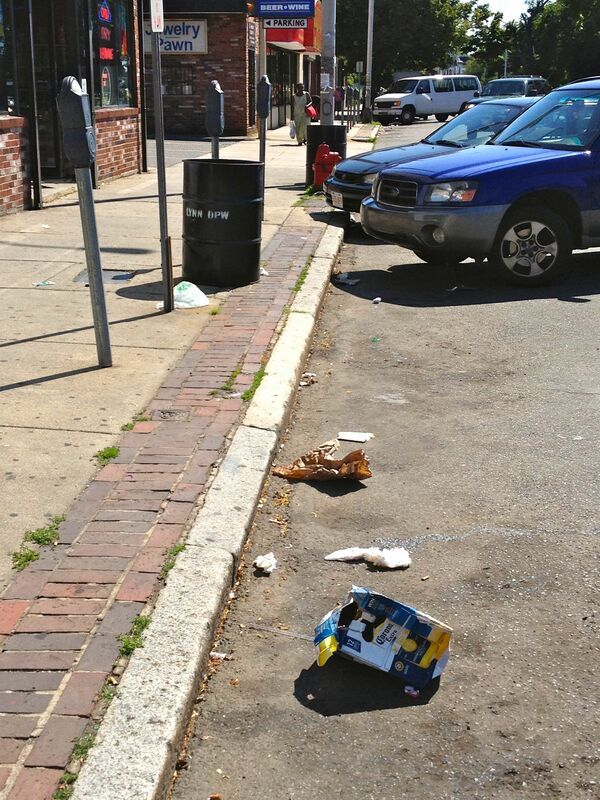 The citizens of the city of Lynn need to rethink when it comes time for a new mayor. Maybe if the mayor was given a personal tour of the city areas that are becoming “slums” because of her inability to act…she will change he mind about funding for projects that are needed.